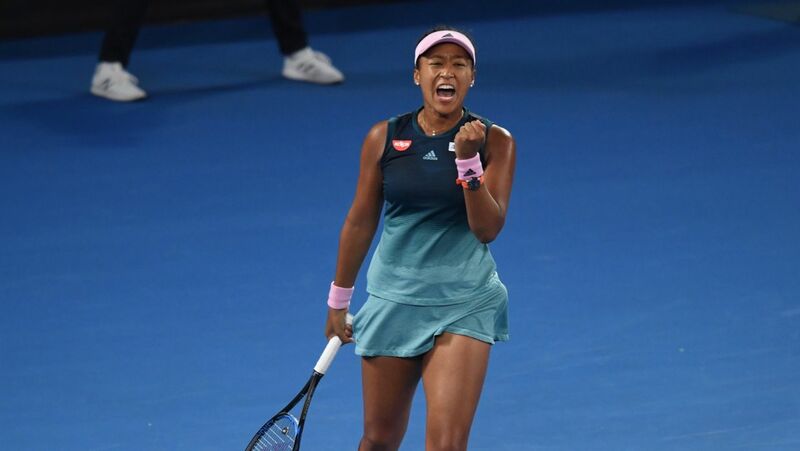 Angelique, this year you already played in Brisbane, Melbourne, Doha, Dubai, Indian Wells, Miami and Monterrey. Now you are coming to Stuttgart. 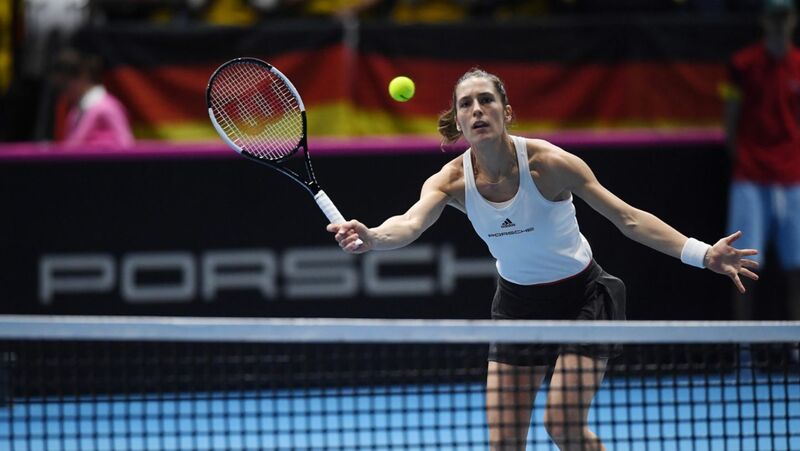 How important is the Porsche Tennis Grand Prix to you personally? 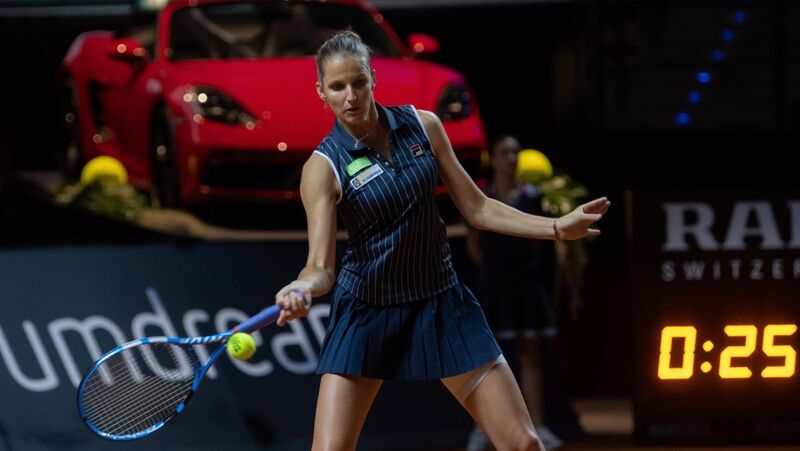 What do you particularly enjoy at the Porsche Tennis Grand Prix? 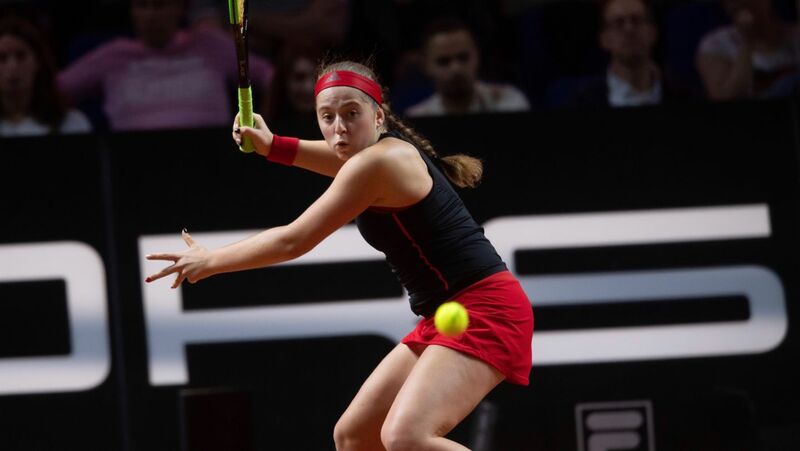 Even though competition is particularly strong, especially in Stuttgart. 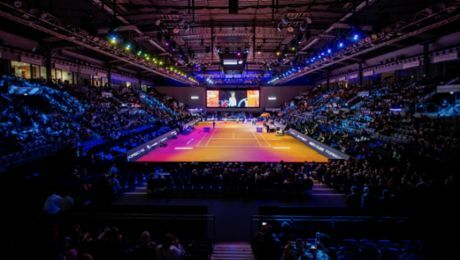 This time no fewer than eight top ten players will be taking their place at the baseline at the Porsche Arena. 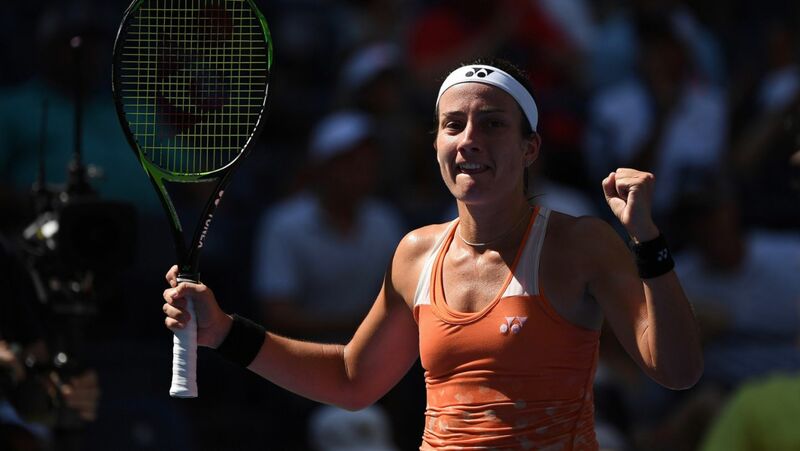 You have already demonstrated that you are in good shape this season, most of all by making it to the final at Indian Wells, an event many perceive as the fifth Grand Slam tournament. Unfortunately, you were unable to take home the trophy. How long does it dwell on your mind when you’ve lost a major final like this one? 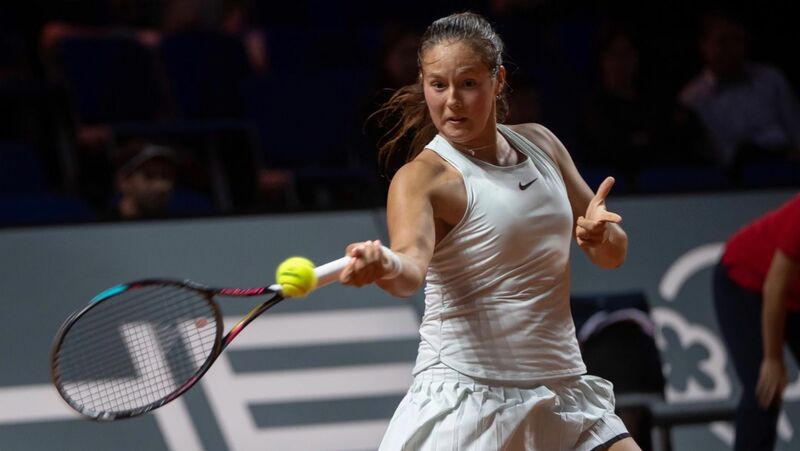 You are currently ranked seventh in the “Porsche Race to Shenzhen”, the qualification ranking for the WTA Finals. Consequently, you would qualify for the tournament of the eight most successful players of the past twelve months in China. 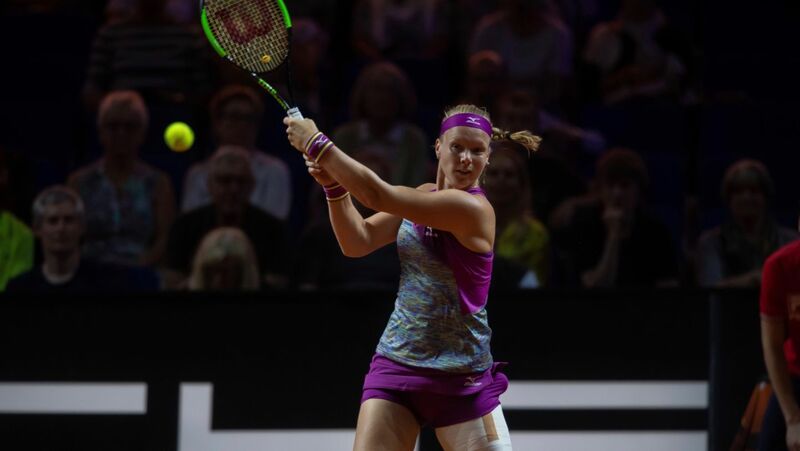 What is your opinion on the WTA Finals relocating from Singapore to Shenzhen? 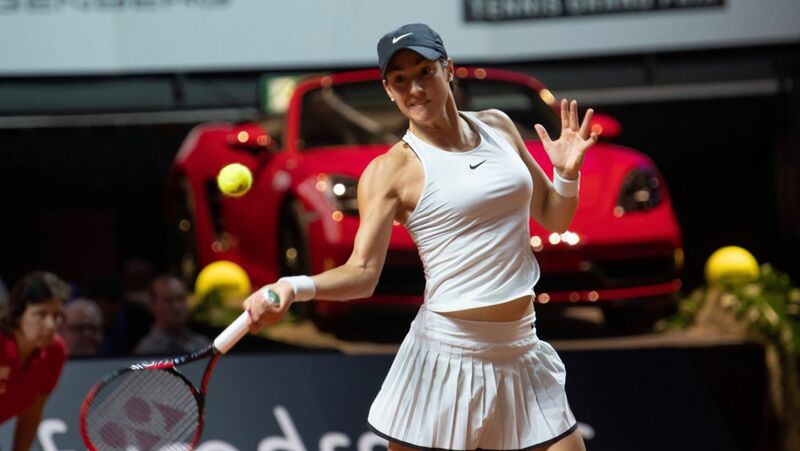 Back to the Porsche Tennis Grand Prix. You have already won the tournament in Stuttgart twice. Does this give you an extra confidence boost? Talking about motivation: how important is the Porsche 911 4S Cabriolet in this context? After all, the winner takes it home as the main prize. 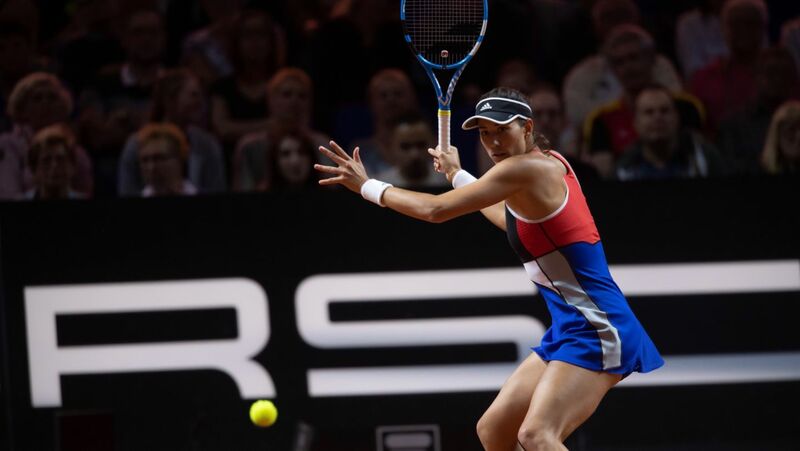 The 42nd Porsche Tennis Grand Prix takes place from April 20 to 28 in Stuttgart’s Porsche Arena. 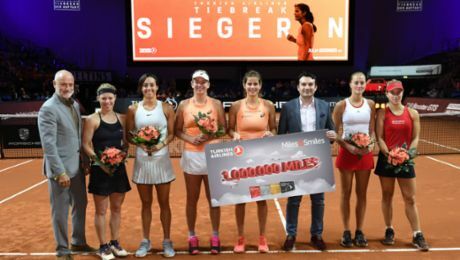 After its premiere last year, the second Turkish Airlines Tiebreak will be staged on 22 April 2019. 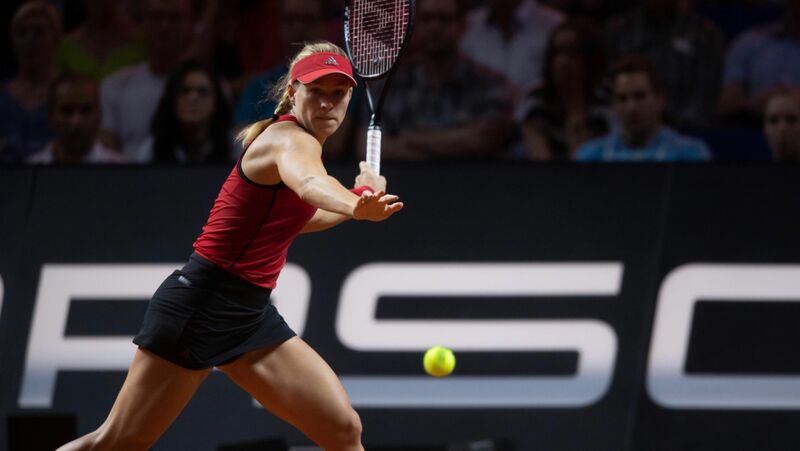 Anke Huber talks about Porsche Brand Ambassador Angelique Kerber and developments in women’s tennis.